Happy New Year everyone! I hope you all had a safe and happy new year. We had a great time with our friends and then sat around on New Year's Day. Exactly what I wanted. With 2017 just getting started I thought I would review and compare some of my favorite eyeshadow palettes I cannot get enough of. I recently got a new one for Christmas and wanted to talk about it, however I thought it was only fair to compare to some of my other favs. Let's start with my newest and most favorite. I was recommended this by Candice from She's Leaning In (check here for her review). However, every time I went to purchase it was sold out. So I figured I would put it on my Christmas wishlist and see what happens. My parents, who are the best, got it for me. I first tried it on Christmas day and I have to say I was a little draggy. I thought other palettes I had were greatly pigmented but I had no idea. I went in with my brush like I normally would and it swept on....thick. I committed because I was excited but learned my lesson. Since Christmas I can legitimately say this I have used every color in this palette. This is not common for me. I really pushed myself to try all the colors and I love them. You really can make any of these work for day or night. Right now, this is hands down my favorite palette because of color choices, versatility and pigmentation. I actually bought this one month's ago when I stumbled across a major sale on it. 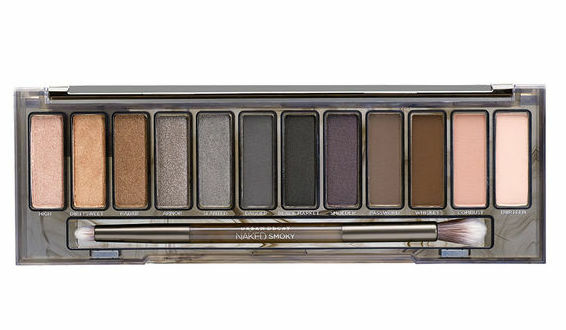 I always wanted one of the Naked palettes but never could commit because of the price point. Also, over time I collected my fair share of brown eyeshadows that paying upwards of $50 for more browns didn't make sense. However, with a bit of a discount and some other variety of colors it was worth it. I really love the colors in the middle. The blues, silvers and purples are my favorites. I am less impressed with the browns because like I said you can get them anywhere. Smoky eyes are always tough for me and I learned that a real black is too dark. These cooler but dark colors are great for this. The pigmentation is pretty good in these, especially the darker colors. The lighter colors I don't like as much. 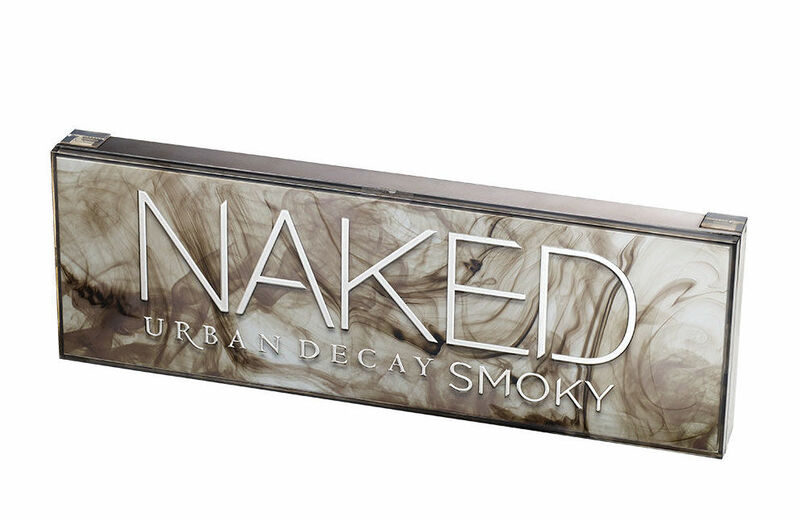 If I want a smoky eye, this is definitely my go to. 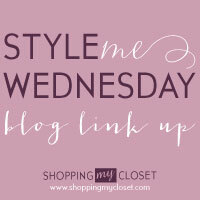 It is not a daily color palette for me so it loses points on versatility. 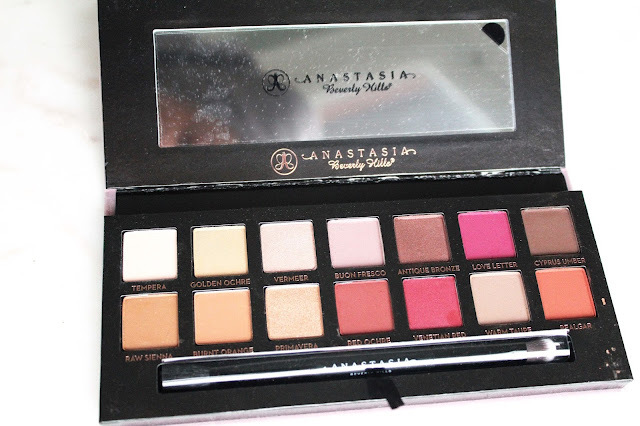 I bought this palette a few months ago when I could not find the Modern Renaissance palette. I wrote a more full review here. 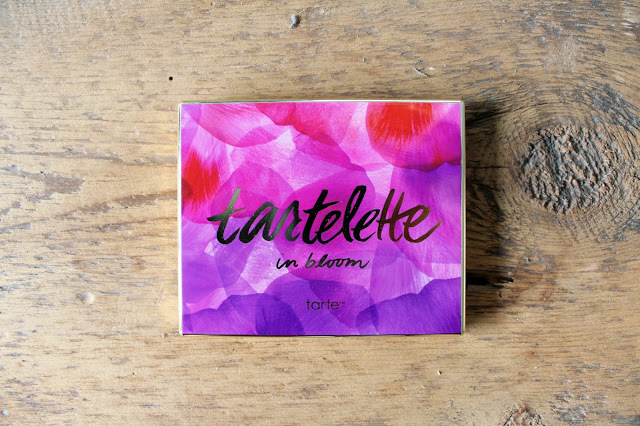 I really love the color choice, pigmentation and versatility of this palette. I wore it basically every day since October. The lighter browns were good for day time with both a cooler and warmer tone option. The pink and purple were fun to mix and match in there. 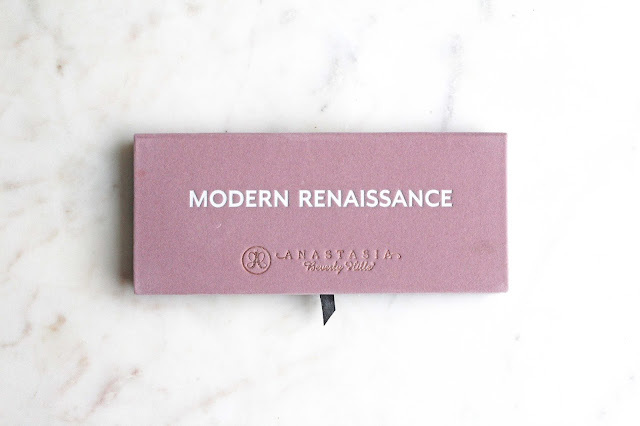 While the pigmentation is very good, it is not nearly as pigmented as the Modern Renaissance palette. Plus side? It is about $10 cheaper and usually easier to find. If you are looking for something more moderate then this is for you. What do you think? 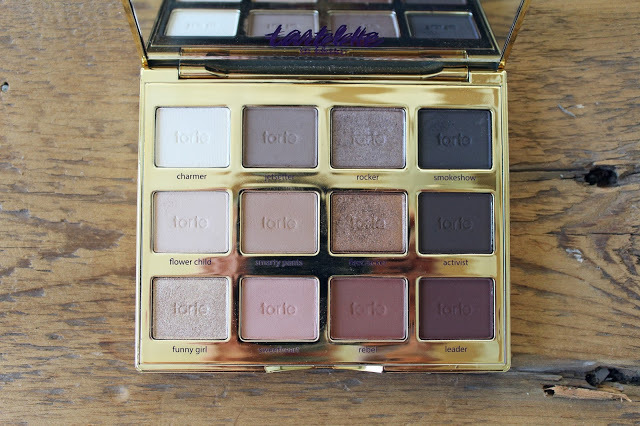 Do you have any favorite palettes? Leave me a comment below!